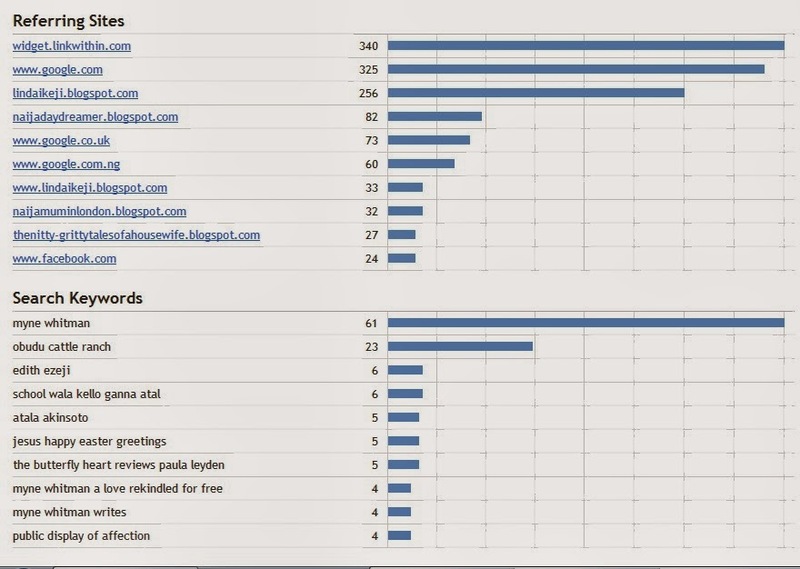 Myne Whitman: Are You Getting Blog Traffic Source from AdsenseWatchdog and Vampirestat? 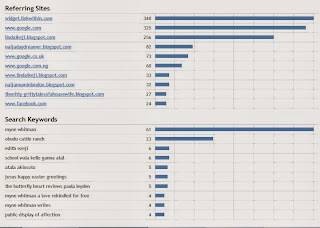 Are You Getting Blog Traffic Source from AdsenseWatchdog and Vampirestat? I look at my blog stas sometimes, and I usually want to know where the traffic is coming from. In the past few weeks I've been seeing a few hits from Adsensewatchdog and VampireStat.com. After a quick google search, this blog post "Adsense Watchdog, Zombiestat, Vampirestat, Villainstat and Uglystat Blog Traffic" explained everything to me. Check out this link too. They are just seking attention and traffic from you, and so called referral spam. Some of the mean ones may even contain viruses. Don't click on them. Unfortunately, there's no way to stop these spam.